The company has two offices in London and Surrey and a growing number of restaurant sites in the capital; all driven by teams of skilled and experienced staff members who take a great deal of pride in the rhubarb product and brand. Through hard work and a shared ethos, the team has rightly earned its reputation as a member of the London catering industry’s elite. In 1996 a handful of individuals skilfully carved out a culinary events enterprise, turning heads with flare and creativity. The focus, then and now, has always been to create delicious, innovative food and present it beautifully. 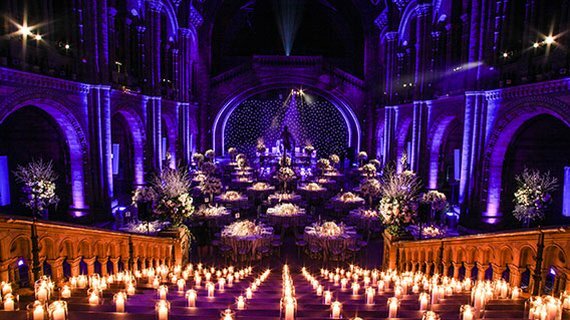 The ten years that followed saw unrivalled success and growth in the luxury events business. In 2008 rhubarb branched out, adding restaurant locations to its impressive portfolio. This began with restaurant ventures at Heathrow Airport and expanded to iconic London locations such as Royal Albert Hall and most recently, Sky Garden at 20 Fenchurch Street. Both rhubarb events and restaurant locations share the rhubarb defining character; a bespoke approach, creative food presentation and deliciously different menus.